How to get Service Dog Registration? 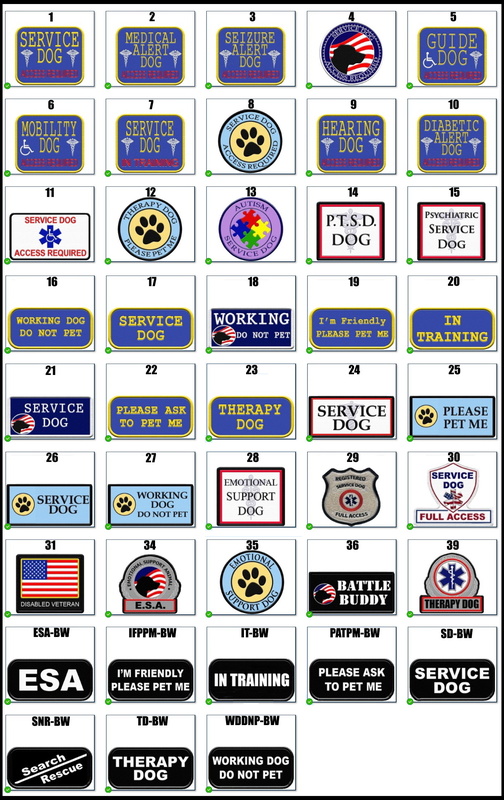 What is the official color of a Service Dog vest? 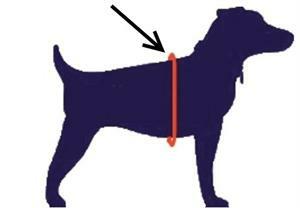 Where to buy a Service Dog Vest? Does a Service Dogs have to wear a vest? How to get an ESA Letter? Services for Trainers and Orgs. 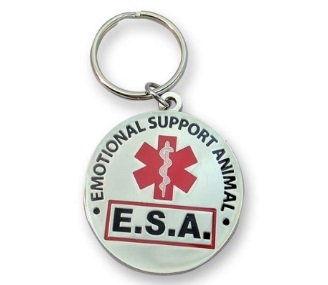 · Includes a large metallic patch embroidered with the words "Emotional Support Animal E.S.A"
IMPORTANT: For a proper fit measure your dog's girth. 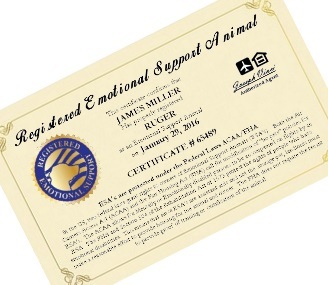 Custom PVC ID Tags for your Emotional Support Dog. "Thanks for taking such good care of me on my last order. You truly are a company that pays attention to it's customers!" "Great products! I can't thank you enough for going out of your way to expedite the shipment; receiving it as promised. Would highly recommend you to anyone!!" "You guys are great. Prompt and courteous. Thanks so much." "I think that this company is great. I turn everybody on to it. Joe and staff are very helpful and even helped me choose the right vest for my service dog"
"Great company, great product, great customer service. The Mane in Heaven mini therapy horses look very professional in their therapy vests at visits. Definitely recommend!" "The overall experience with this website and their customer service has been outstanding." Join today and be the first to receive all the latest updates and offers. ©2019 Working Service Dog. All rights reserved.